AED is a life-saving technique that is revolutionizing first aid and prehospital cardiac care. 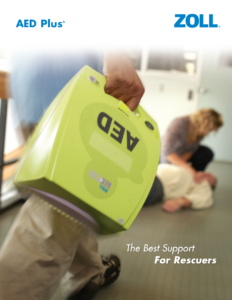 This Red Cross program offers a review and practice of CPR skills as well as training in the use of AED equipment. The AED program includes training in the specific type of AED equipment used by clients, machine maintenance and documentation. Our instructors have the highest expertise based on our commitment to ongoing training, review and active involvement with the use of the equipment in real-life situations. This program is offered in half day format or full day training session, depending on the student’s previous qualifications. 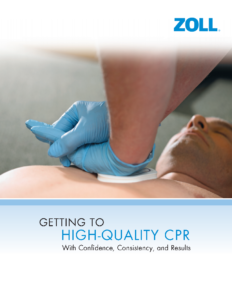 Students who have a current certificate in CPR require only the half day session. This course has a written exam.